Skateboarding is incredibly popular, and the streets are filled with children and teenagers trying to impress their friends with their skateboarding skills. 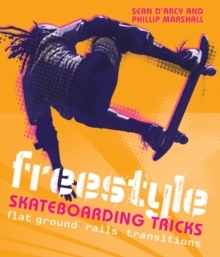 Freestyle Skateboarding Tricks is illustrated with hundreds of colour photos of skateboarders demonstrating their amazing moves. 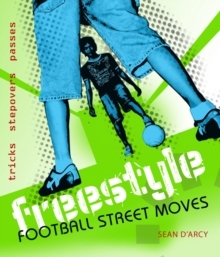 From youngsters trying out skateboarding for the first time to keen amateurs looking to master the techniques (or just wanting to show off) Freestyle Skateboarding Tricks shows you how to perform the skills and tricks that every keen skateboarder wants to master. 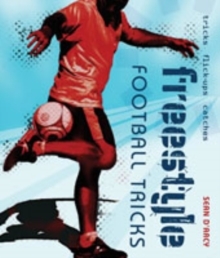 Aimed at children from 8-16 years.